Below is a comprehensive list of hotels in North Dorset Trailway. Use the sort links to refine your search or to find featured accommodation in North Dorset Trailway. Many of our hotels in North Dorset Trailway feature no booking fees and best price guarantee when booked through the Pictures of England website. 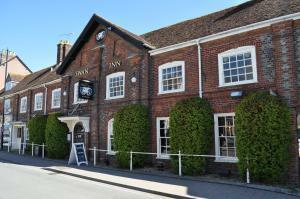 To list your hotel in North Dorset Trailway, click here. 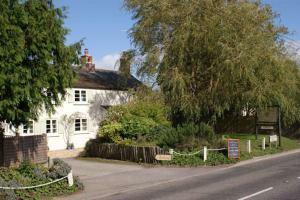 Cross Tree Cottage offers pet-friendly accommodation in Winterborne Stickland. The unit is 28 km from Bournemouth. There is a dining area and a kitch..
Jasmine Cottage is a holiday home is situated in Blandford Forum and is 31 km from Bournemouth. It provides free private parking. 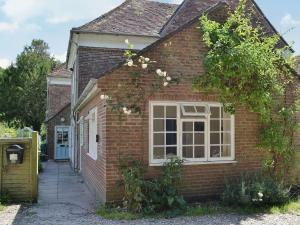 There is a dining a..
Pleck Barn is located in Ansty. Free WiFi access is available. Featuring a shower, private bathrooms also come with a bath and a bath or shower. Extra..
Less than 10 minutes’ drive from Blandford Forum, The Willows enjoys an attractive village setting in the Dorset countryside. With a restaurant and ..
Set 34 km from Bournemouth and 39 km from Salisbury, Corner Cottage IV offers pet-friendly accommodation in Sturminster Newton. The unit is 34 km from.. Featuring a seasonal outdoor pool, Churn House is a holiday home located in Dewlish. The unit is 32 km from Bournemouth. An oven and a toaster can be.. Situated in Dewlish, Manor Farm House is a cottage boasting a seasonal outdoor pool. The property is 32 km from Bournemouth and free private parking i..
Old Parsonage is a holiday home located in Dewlish in the Dorset Region and is 32 km from Bournemouth. The property is 49 km from Salisbury and featur.. Located in Sturminster Newton, this holiday home is situated 38 km from Bournemouth. The unit is 41 km from Salisbury. The kitchen is equipped with a.. Situated in Sturminster Newton in the Dorset Region, this holiday home is 38 km from Bournemouth. The unit is 41 km from Salisbury. There is a dining..
Nestled in the heart of the stunning Dorset countryside, The Swan Inn is situated in Sturminster Newton's medieval market place. With free Wi-Fi throu..
Mill End Farm Cott. 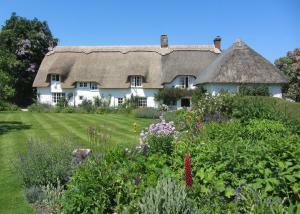 Is a holiday home with a garden, located in Haselbury Bryan in the Dorset Region. 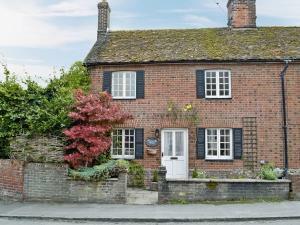 The property is 40 km from Bournemouth and free .. Situated just 10 minutes' drive from both the Tank Museum and Monkey World in Bovington, The Old Mill Bed and Breakfast offers free Wi-Fi and free ons..
With a mature garden, open fireplaces and secure off-road parking, Honeycombe Cottage is a 550-year-old property which is situated in the quaint villa..